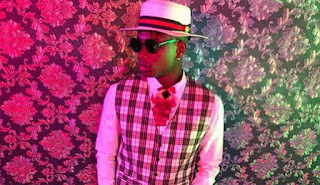 Nothing has been heard from yoruba popular rapper lil kesh as his fans are still waiting for him to drop one of those his mad jamz. 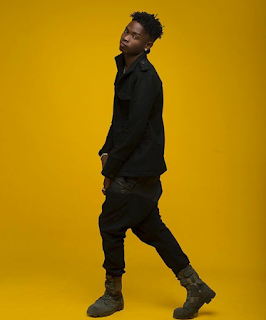 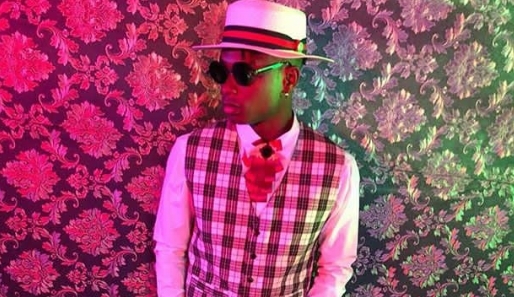 The YAGI Music record artiste looks stylish as he unleash the swag in recent photo he shared on his instagram. As he rocks black on black with boot to complete the swag.